Should Laverne Cox Do the Time Warp Again? Each decade is known for something. The 70’s had lava lamps and rock music, the 80’s had big hair and bright colors, and the nineties had dial-up internet and the Clinton years. As for the current decade? We have become infamous for remakes. So it’s no surprise that the cult classic, The Rocky Horror Picture Show will be remade with a different cast. According to the Rolling Stone, Fox will be producing a remake in honor of the show’s 40th anniversary with Orange is the New Black star, Laverne Cox as Dr. Frank-N-Furter. However, is Laverne definitely ready to immerse herself in this role? 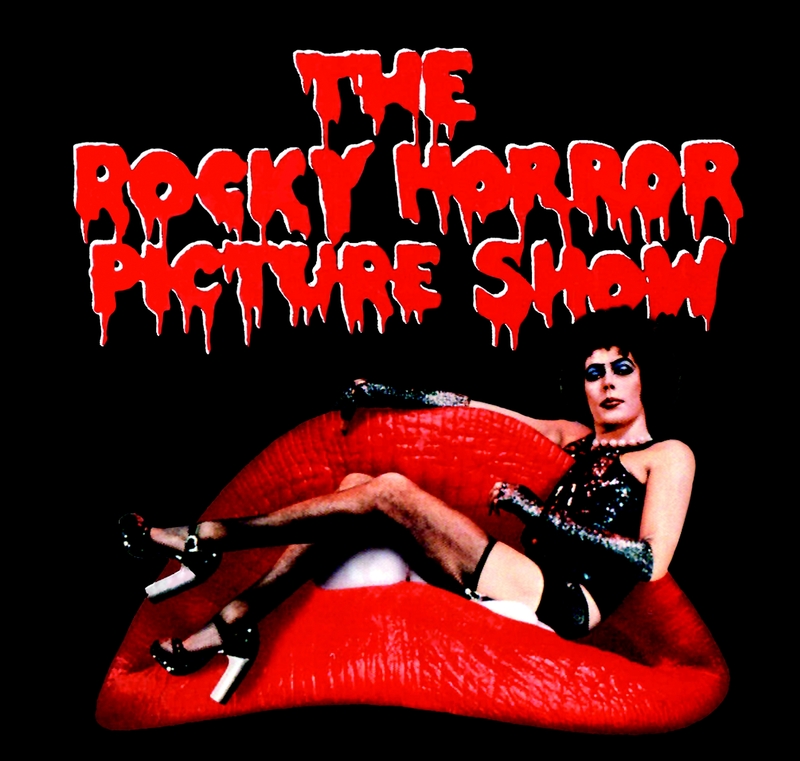 The Rolling Stone claims that, “book and score will remain untouched, but the visuals will be reworked.” While some of the film’s songs, such as “Time Warp” and “Dammit, Janet!” have become incredibly popular over the years, the song “Sweet Transvestite” may not be the most appropriate song to sing during this day in age. On the website for The National Center for Transgender Equality, there are definitions for common words used among transgender community. As part of the definition for “cross dresser”, it is stated that: “The older term ‘transvestite’ is considered derogatory by many in the United States.” Despite the word being viewed as a slur towards the transgender community, Fox still believes that it’s a good idea to leave that song in the film. I realize this might seem like I am against Laverne being in this film, which is not true at all. I think she does a great job in Orange is the New Black, and she’s a great role model for those who are struggling with their identities. I do think that Laverne is so much more than this role, though. On Orange is the New Black, Laverne’s character is also a transgender female. Now, she is expected to play another character that does not conform to our traditional gender norms. Yes, Laverne is transgender, but she is indeed a woman. Why should we limit her to just characters that deal with gender non-conformity? I think it would have been even better to see her play the role of Janet. Not only would we get to see Laverne star as a woman of color, but it would also eliminate the possibility that the queen of the transgender community could offend others by singing a song with homophobic slurs. This article was written by Kim Dilisio, a writer for dusk magazine.